If you’re a fan of knights and ladies, or just really cool yarn clubs, then the Poisoned Apple Club from Round Table Yarns is for you. 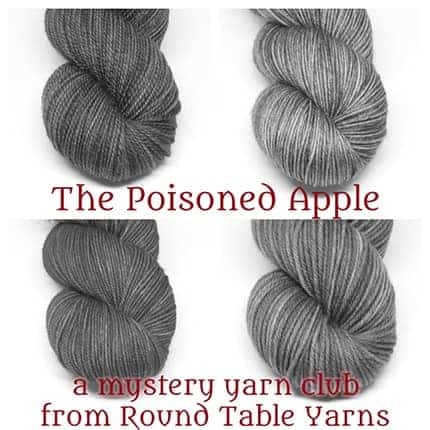 The four-month yarn club follows the Arthurian story of the poisoned apple. Each shipment includes a different yarn base with a special club colorway inspired by that month’s portion of the story. Sign-ups run through Sept. 15. 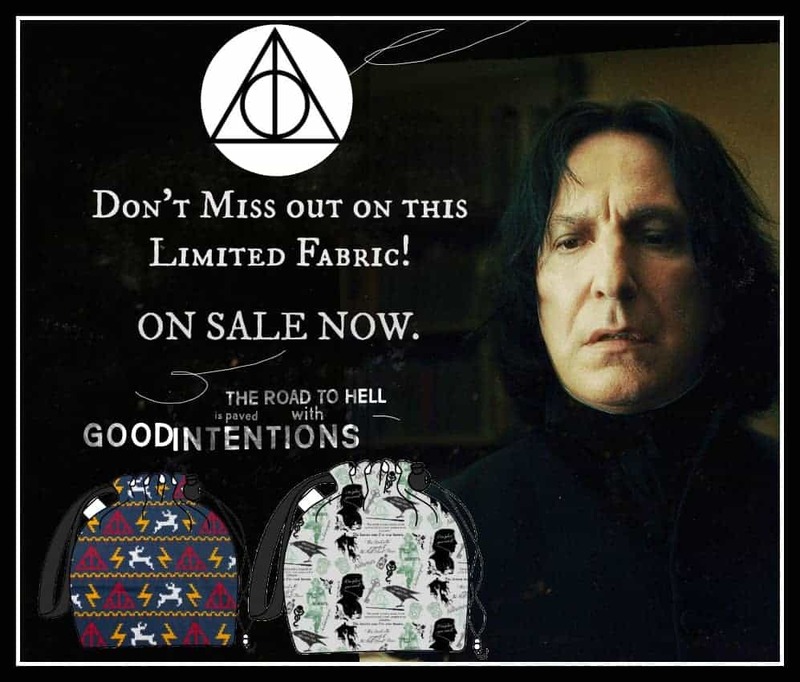 This month’s Bag of the Month from Slipped Stitch Studios includes bags and accessories handcrafted with limited edition Severus Snape fabric designed in house. Which means that this is the only place you will be able to get it. The products, along with bags and accessories with the Harry Potter “knit” fabric above, will go on sale today at 9 a.m. Pacific Time. Karen, also the dyer behind Round Table Yarns, has been busy. She’s released the Polyxena Shawl, which also has a story behind it. 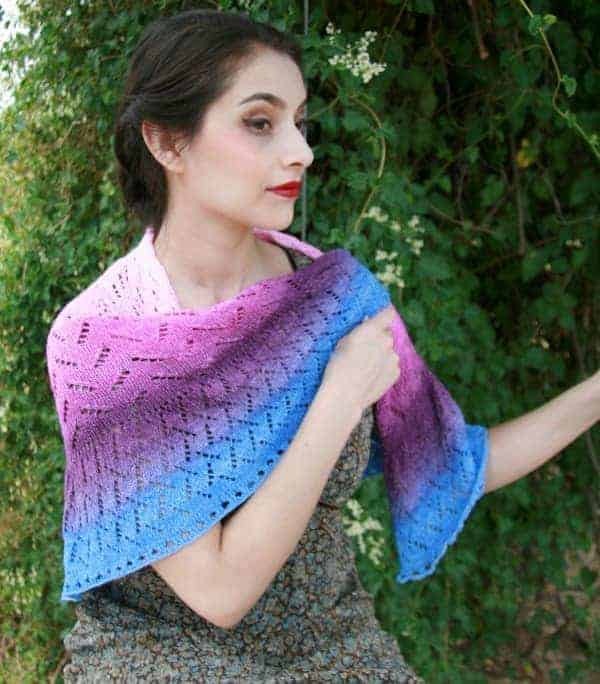 Based on a character from the story of the Trojan War, Polyxena uses a half-pi construction, showing off gradient yarns, like the Jumbo Sock Garden Party Cake from Art-by-Ana. Going beyond the yak, the folks at Bijou Basin Ranch have partnered with Colorado’s Jefferson Farms to source Paco-vicuña fleece and fiber. This super luxurious fiber is from an animal that’s a cross between alpacas and vicuñas, and that’s very rare in the U.S. 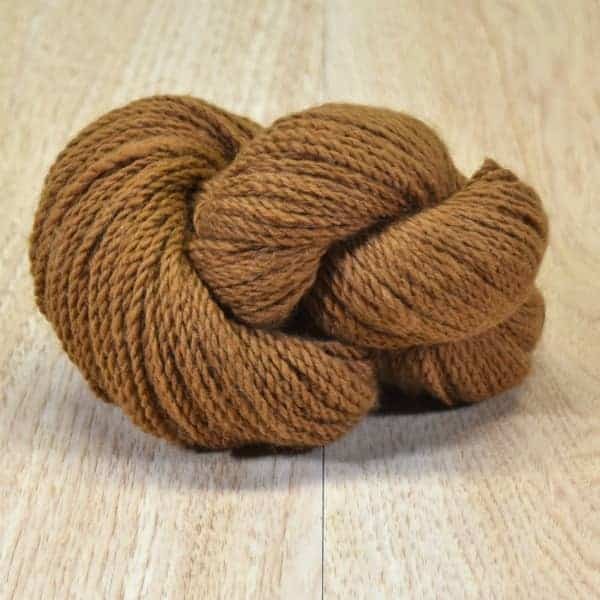 There are yarns in natural colors as well as spinning fiber. 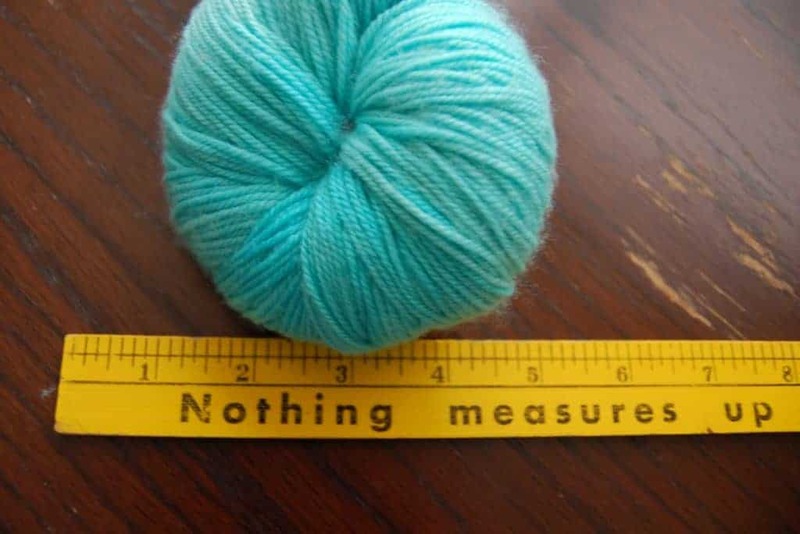 This entry was posted in What to Stash and tagged bags, fiber, free stuff, limited, patterns, shawls, yarn, yarn club.